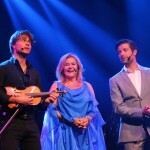 Elisabeth Andreassen, Alexander Rybak and Didrik Solli-Tangen on the same stage, look forward to everything, from beautiful ballads, country and rock´n roll to classical and opera! In a playful and merry show, there is also room for Bettan, Alexander & Didrik to engage in songs and musical genres, which they have not shown to an audience before. 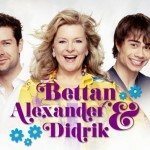 Bettan, Alexander and Didrik together, possess a broad spectre of musical talent – and the ability to communicate it. With a boost from director Tom Sterri, they have put together a bunch of songs, which reflects their various skills. 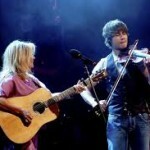 In addition to their own material, different genres within popular and classical music, have also been given space. 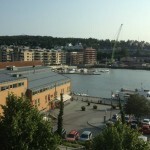 You can look forward to a brilliant musical evening!